Famous for its revolution in journalism, detailed illustrations and information on British world events, The Illustrated London News – founded by Herbert Ingram in 1842 – was the world’s first weekly newspaper, running from 1842-2003. The publication consisted of informative and pictorial commentary on domestic and world affairs, which helped ensure its success. With over one million images and approximately 260,000 full text pages, The Illustrated London News successfully improved journalism. 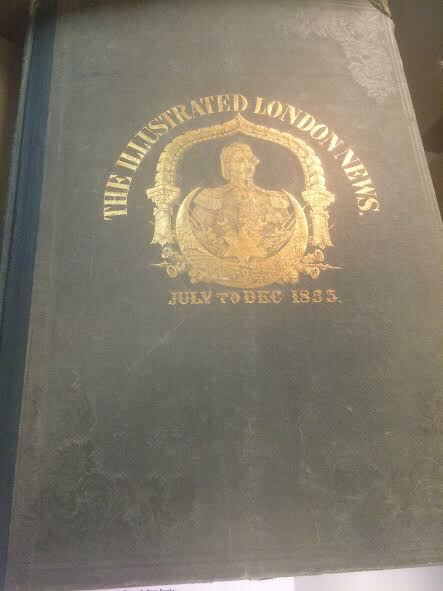 Volume 23 of The Illustrated London News reports on world events that took place from July to December 1853. 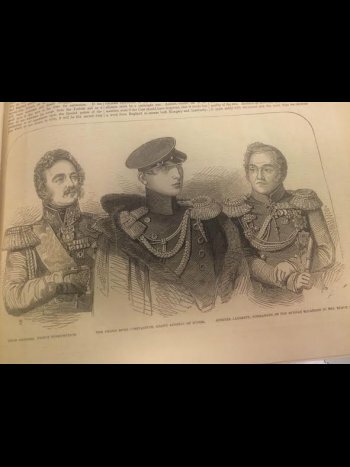 Events covered in this volume included the presidential election of Franklin Pierce and the Russian aggression that was directed towards Turkey, which evidently led to the Crimean War. 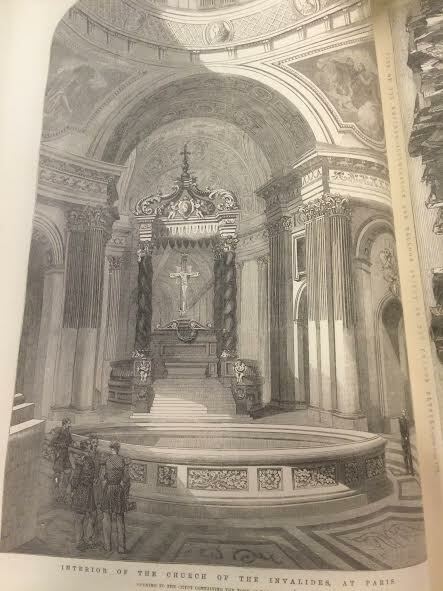 This volume is immensely detailed and contains impressive black and white illustrations, both big and small. 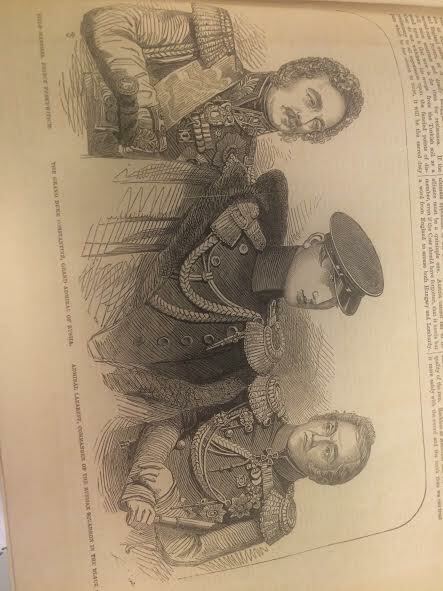 At its peak, The Illustrated London News had a circulation of about 300,000 and was the primary publication of choice for the Victorian middle classes. 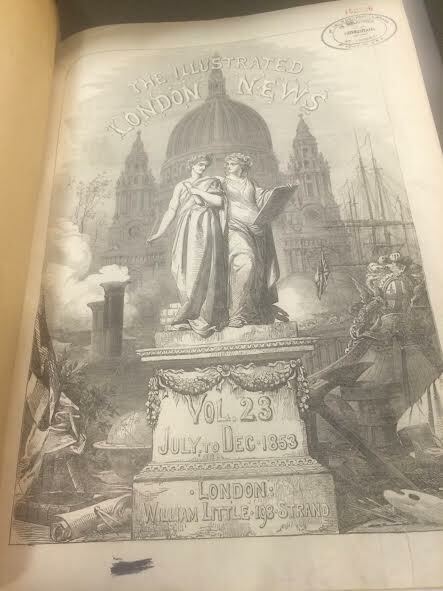 Highlights from the 160-year archive included reports by Thomas Hardy, Charles Dickens, and many more.